These days, cellular connections are almost as fast as traditional internet providers. That, coupled with the prevalence of unlimited data plans, means less worrying about hopping on a Wi-Fi network to download something. However, try to install or update over 150MB, and your iPhone will insist you switch to Wi-Fi. 50 MB warning is not only on what carrier and plan you have, but what region you're in. It might even be something like 100 MB instead. If you are restricted, begin by ensuring your Wi-Fi connection is disabled, which is probably because you've read the warning. 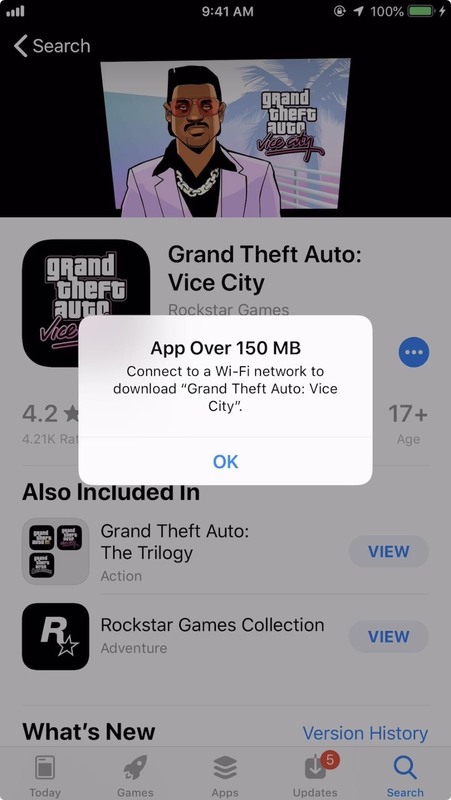 In the App Store, after you've got the "App Over 150MB" pop-up alert, tap "OK."
Now, it's time for the hack. Exit the App Store, and you'll notice it's on the home screen, dimmed and labeled "Waiting." Ignore this for now. Open the Settings app, tap "General," then "Date & Time." Here, make sure "Set Automatically" is disabled. Choose a new date and time, sometime in the future. Some users have not been able to do this to work for two to three days out, so make sure you pick something at least one week in the future. Once you make your choice, you can head back to the home screen. 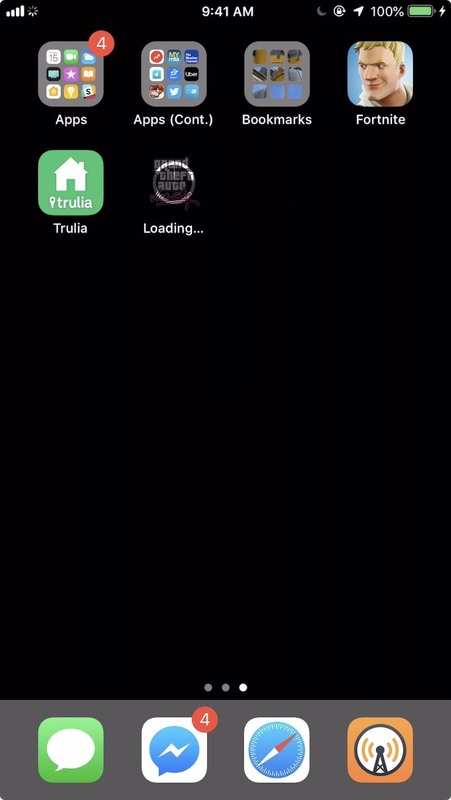 If all was done correctly, you should see your "Waiting" icon as "Loading" instead, with the progress bar in action. 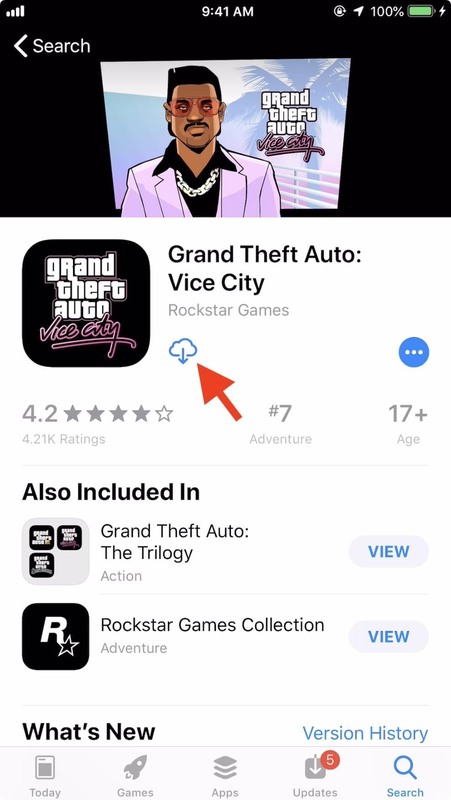 Head back to the App Store, and you should see the same thing there. And that's all there is to it. Before the new full-page Control Center existed, in iOS 10 and older, a different trick would work where you would turn on Airplane Mode when the notification popped up, shut down the iPhone, restart it, open the App Store, and turn off Airplane Mode.